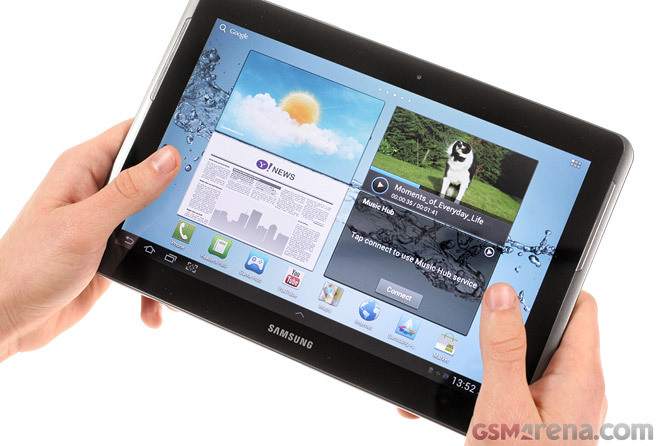 Samsung Galaxy Tab 2 10.1 is the Ice Cream Sandwich refresh of the original Tab 10.1. But it’s more than that really. Despite the specs sheet seems the same it turned out the new Tab 2 10.1 is based on TI OMAP chipset instead on the Tegra 2. 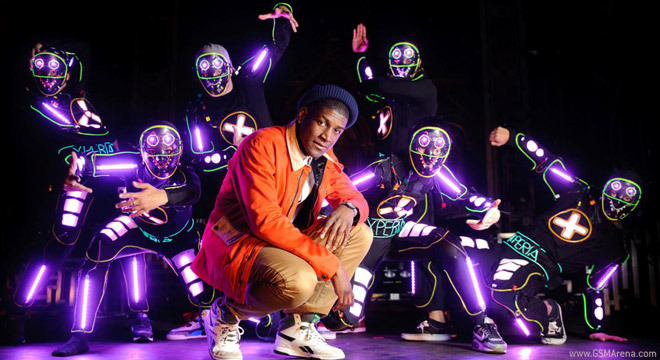 For those who don’t know, singer/rapper/producer Labrinth (real name Timothy McKenzie) took to the stage last night in central London to promote the launch of his new album, Electronic Earth. HTC’s new direction with the One series of Android smartphones keeps reminding us of the Three Musketeers. The HTC One S, however, has abandoned the “all for one, one for all” motto to give our office a visit and pose for the camera for your viewing pleasure. 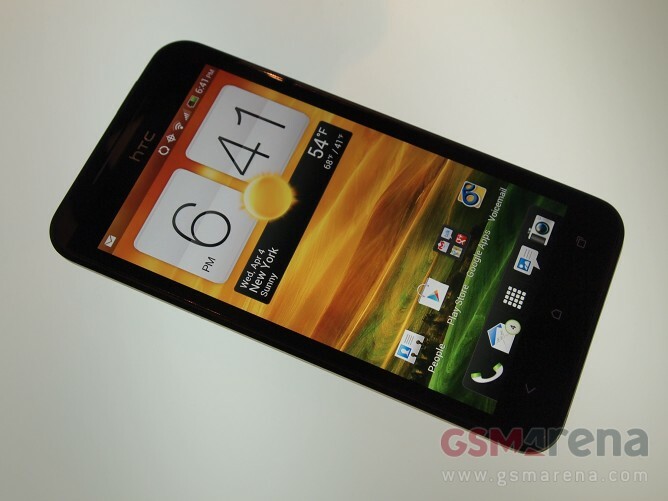 We did get a chance to spend some quality time with the HTC EVO 4G LTE during its announcement in New York City yesterday, so here go some of our initial impressions. 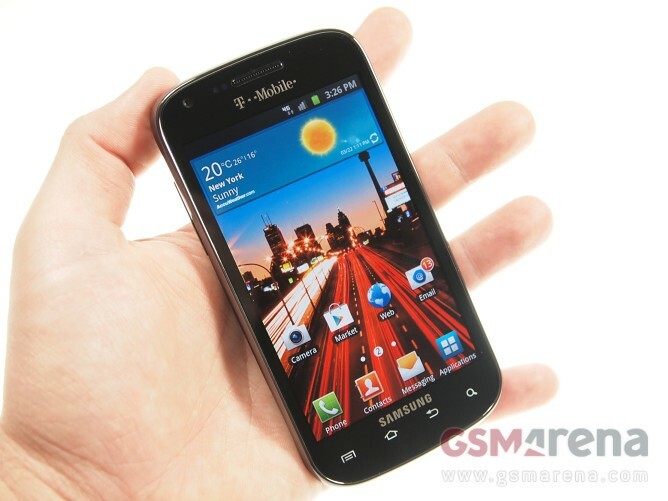 As you probably know already, the Sprint Wireless’s LTE flagship is closely related to the HTC One X for AT&T. 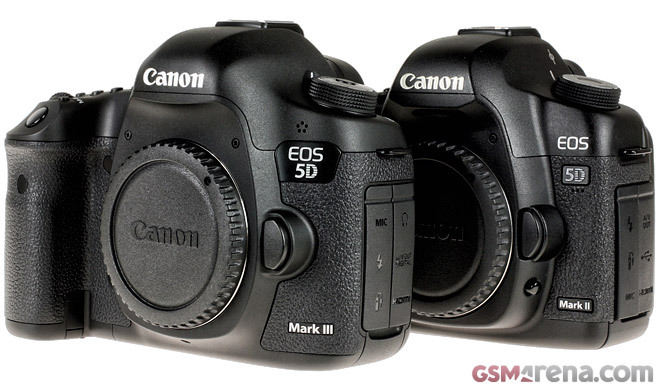 We might not be your average digital camera review site, but we know a thing or two about DSLR’s – we’ve been using the Canon 5D Mark II since it was first released to take pictures and videos of the phones visiting our office; the ones you see on our site every day. Naturally, we were intrigued by the announcement of the new 5D Mark III and we jumped at the opportunity to test it in our day to day tasks. 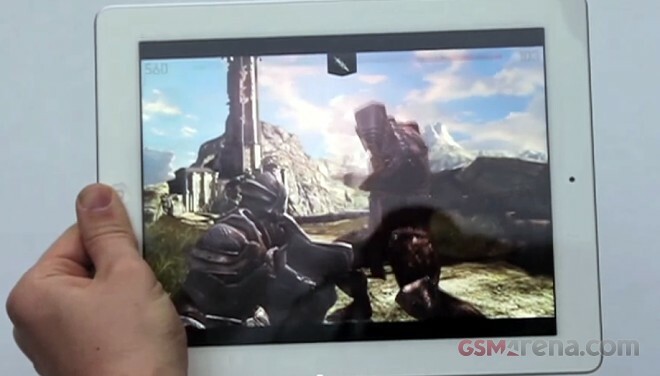 Nvidia’s Tegra 3 chipset has been making waves in the Android world and with an ever increasing number of tablets adopting the quad-core SoC, it was only a matter of time before smartphones joined the fray too. 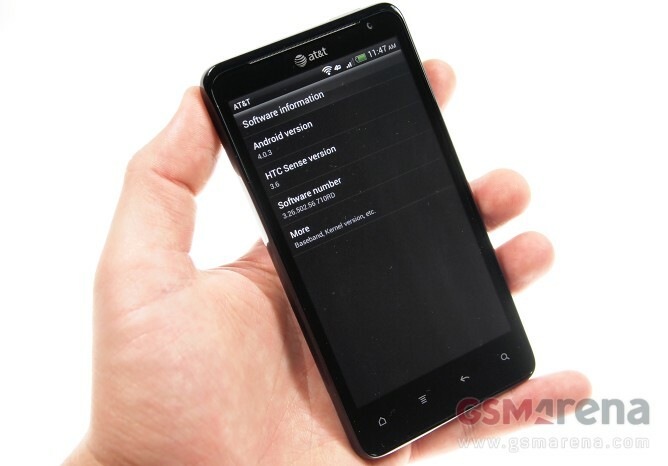 The LTE sporting HTC Vivid for AT&T is the first handset from the Taiwanese company’s U.S. lineup to get an update to Android 4.0 Ice Cream Sandwich. 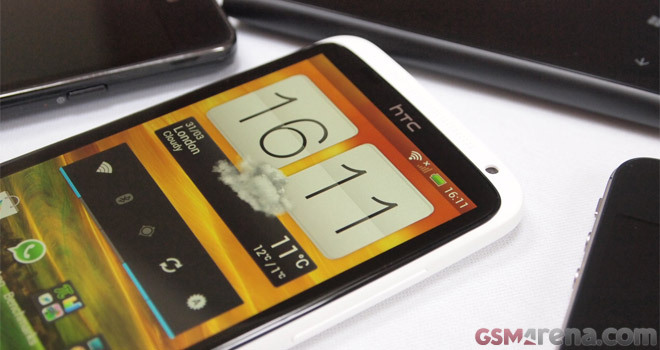 The older HTC Sense 3.0 got a bump as well – its version is now 3.6. 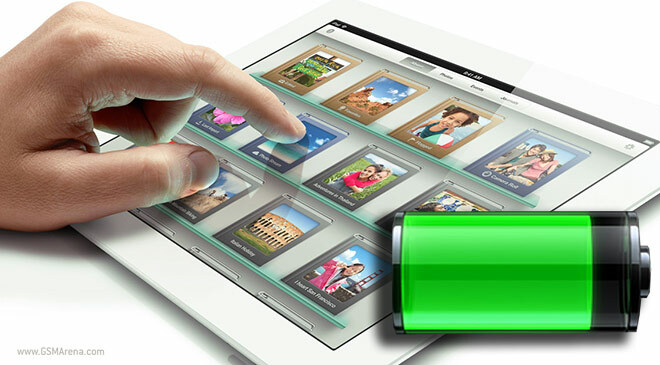 Having finished the detailed review of the new Apple iPad, we finally found some time to complete its battery test and see if the new gigantic battery makes up for the power-hungry chipset and the high-res screen. In case you were wondering like me, the answer is no – Samsung are not done churning out versions of the two-year old Galaxy S. The latest one is a U.S. bound, T-Mobile exclusive version, which goes by the rather long name Samsung Galaxy S Blaze 4G. 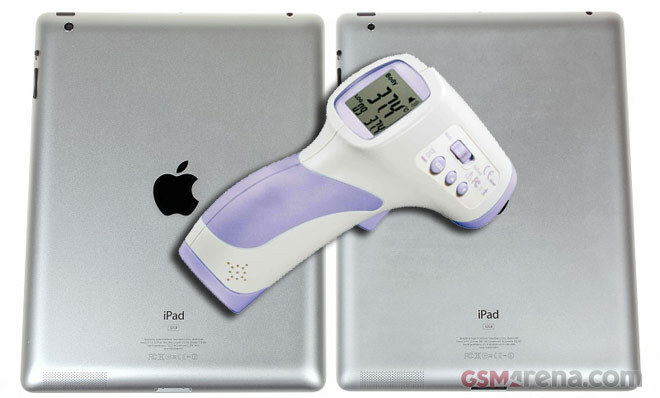 The new iPad heating issues have been one of the hottest topics in the tablet realm over the past couple of days – opinions range from the heat being intolerable to it’s not a big deal. That’s why we decided to conduct a few tests ourselves and found out more about it. We were aiming to answer two questions – how hot does the new iPad get in regular usage and what is causing the supposed overheating issues. So here’s what we did – we placed the new Apple slate alongside its iPad 2 predecessor and started checking out how the two would react to various challenges. As you know, yesterday we welcomed the new iPad in our office and we are already hard at work putting Apple’s latest and greatest slate through its paces. Look at what just arrived at our doorstep! Android is solidifying itself as the most versatile smartphone OS of all times. 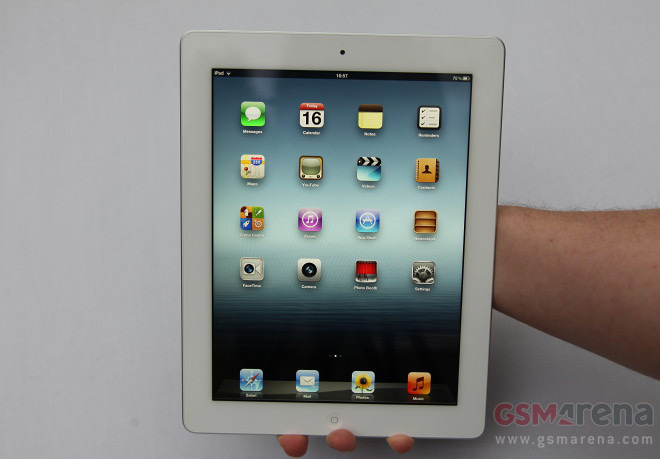 It ships into all sorts of form factors, display sizes, price ranges and as of lately, there’s even a dual-SIM variety. 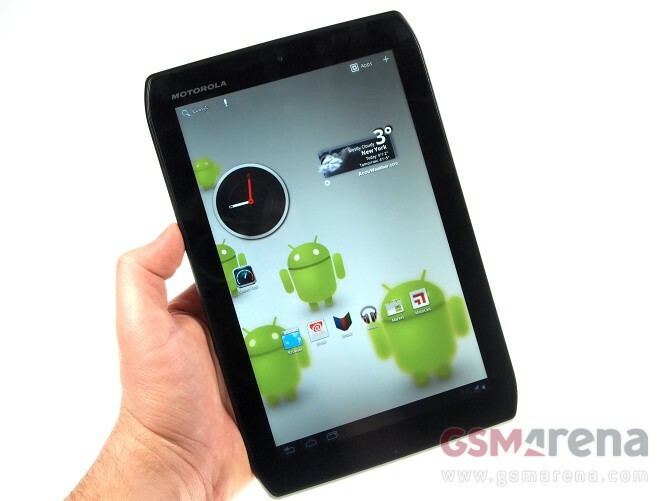 As the Droid RAZR quickly became a seriously popular smartphone, it is no surprise that Motorola took its looks and solid build quality to its tablet lineup as well. The LTE packing Droid XYBOARD 8.2 for Verizon Wireless is part of this group. 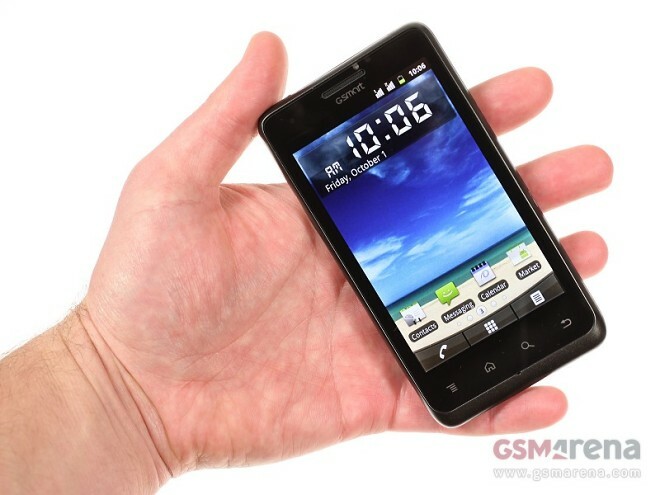 The slate has taken the good looks of the RAZR family to go with its impressive build quality. Apple just unveiled its latest slate and one of questions you are probably asking yourselves is, “How does it compare to its market rivals?”. 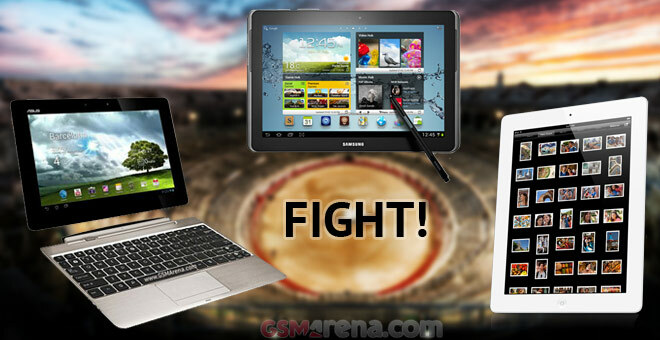 That’s why we decided to create a table, comparing the iPad 3 to what are currently two of the hottest slates out there – the Asus Transformer Pad Infinity TF700T and the Samsung Galaxy Note 10.1.